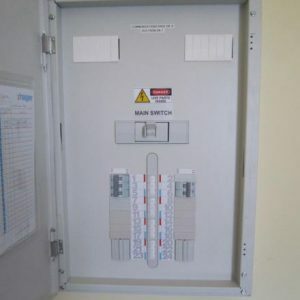 A new distribution board for critical services in the main communications room. Supply and install a new distribution board and associated cabling. Test, commission and provide detailed as built documentation. Customer is very satisfied with installation and addresses their current expansion needs and will grow into the future.